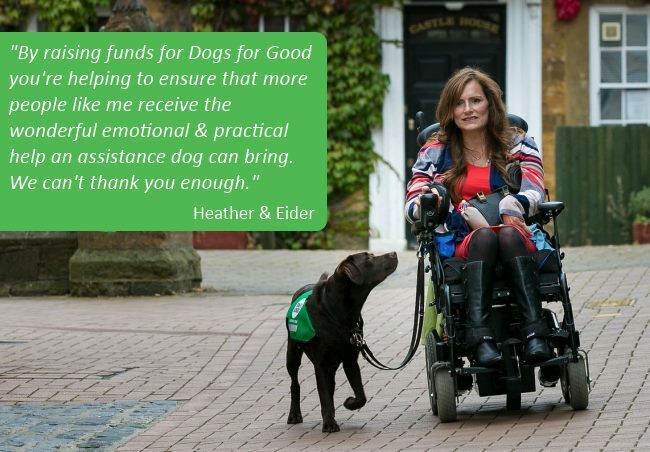 Whether you’ve decided to support us or you’re considering fundraising for us, our kit contains tips and guidance to help you make the most of your fundraising, as well information about the many ways our dogs change lives. Please fill in the form below to download your free fundraising pack. Please provide your phone number if you would like us to contact you to give you more support and ideas for your fundraising. We will not use your phone number for any other reason. Thank you for your interest in fundraising for Dogs for Good. We would also like to email you to tell you about our great work and how you can support us. Please let us know if you would like to receive these updates.